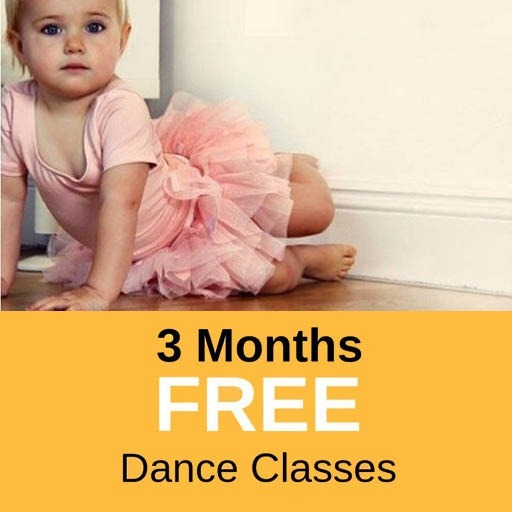 Book Your First Ballet Class! 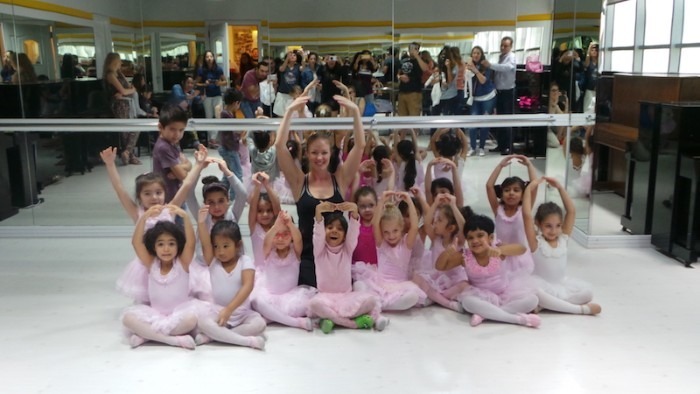 Melodica Music and dance institute is very proud to offer ballet classes in Dubai. We make sure that we offer more than the Classical ballet which has always been known for its aesthetics and techniques but Melodica wants to take it from the mind and heart. 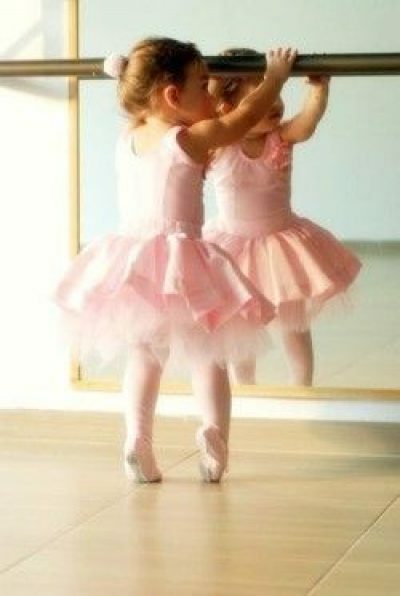 We make sure that the students will surely learn, enjoy and will not regret joining the best school for ballet in Dubai. Ballet began during the Renaissance around the year 1500 in Italy. It became widespread and influenced all the nations around as seen in the emergence of European folk dance and western portrayals in Asia, African and here in Middle East. Even before, professional dancers were being hired to perform at court functions for the Kings and Queens. 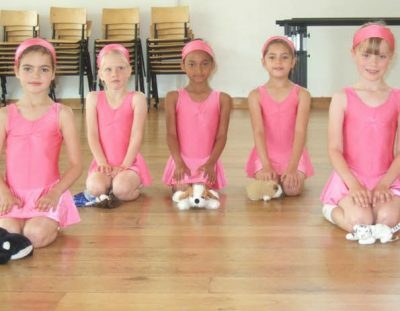 Now, as it is already being practiced all over the world and certifications are already given for the young aspirants who wants to take Ballet classes in Dubai is more than possible with Melodica Music and Dance institute. 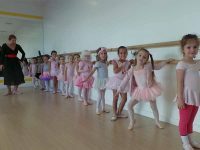 Melodica Music and Dance Institute as the best Ballet center in Dubai, offers a high quality instruction of RAD Ballet syllabus with highly qualified and experienced teachers which makes our Ballet classes in Dubai known. We take pride in following the Royal Academy of Dance (RAD-UK) syllabus offering examinations & Certifications as well from preprimary level to Ballet Grade 1-8 onwards. 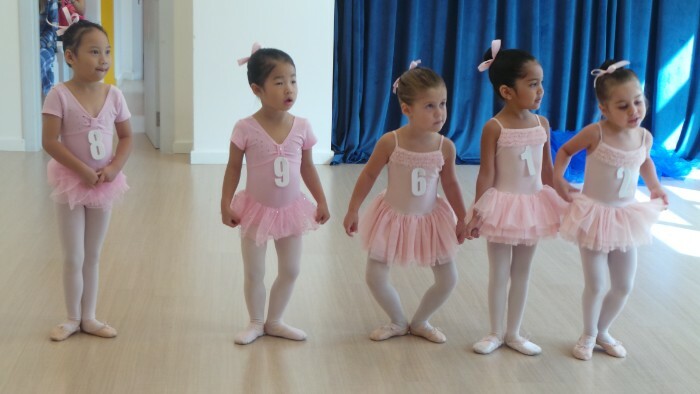 Melodica’s ballet classes are organized by age and skill level. 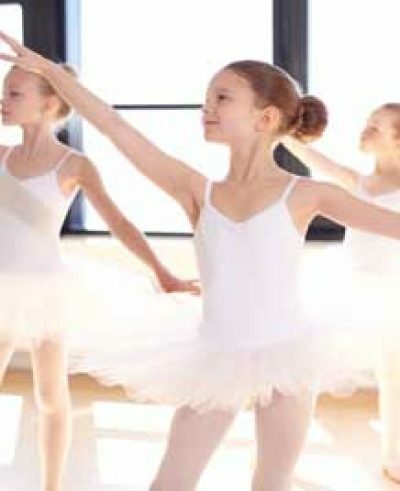 We have Ballet Classes from kids to adults. No matter what age group you belong to we adapt the content to make it understandable and accessible to the specific age ranges that we are shaping. Individualized attention is very important to make sure that everybody in class will progress to their best ability. They focus on following the syllabus but at the same time teachers always makes sure that they will teach them professionalism and knowledge that they can use for a continuous development as young people and dancers. Teachers makes sure that they show a loving and family oriented atmosphere that allows all students to learn and enjoy at the same time in the studio. These qualities and experiences awaits all young aspiring dancers. It is called Ballet Barre, a combination of barre work includes both slow and fast exercises, which both serve to strengthen muscles and follows strict postures inspired by the classic ballet dance. Melodica is dedicated not only to show the love of the art of Ballet dance and incorporating it to each class. We make sure that we stick with our Instructors expertise that will make the students appreciate how wonderful dance can be. 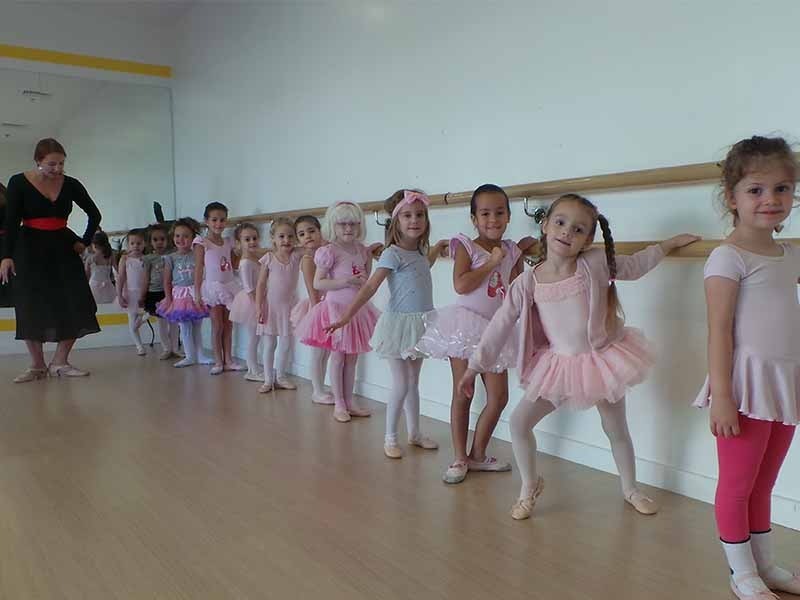 If you are looking for best ballet school, join Melodica and be in the best Ballet classes in Dubai.